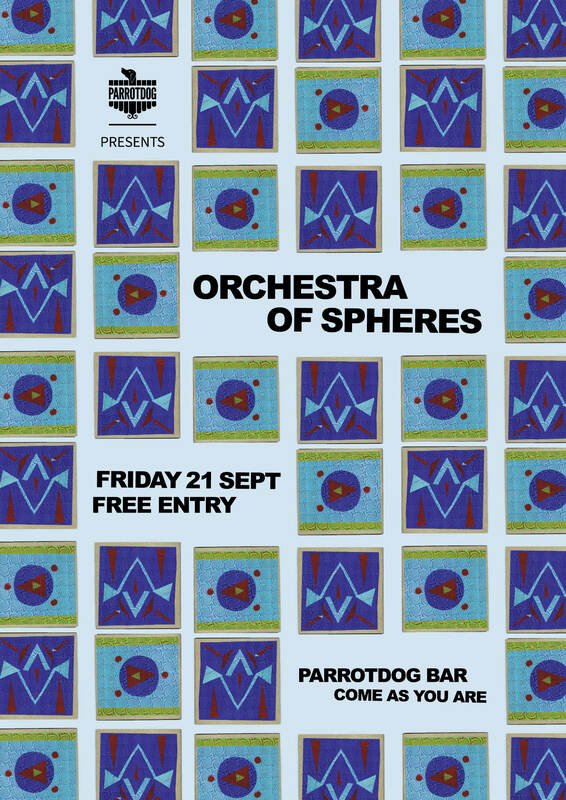 Parrotdog presents: Orchestra of Spheres. 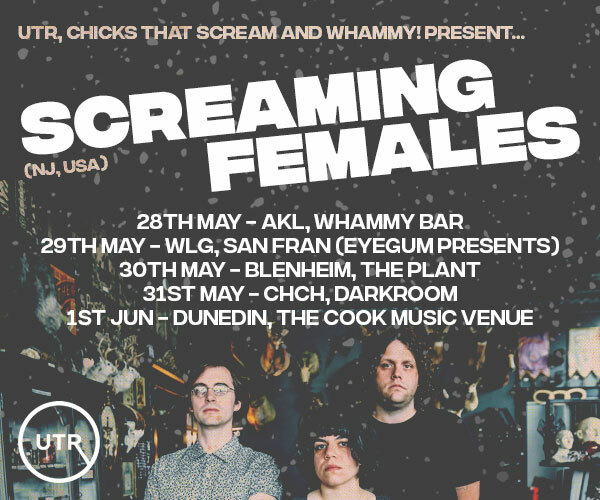 Playing this months free gig at Parrotdog Bar in Lyall Bay. Devotees to mind altering rhythms and brain twisting electronics, Orchestra of Spheres have developed a cult-like following in New Zealand. Playing house parties, dance parties, DIY shows and opera houses, the Spheres have built a reputation for musically and visually ecstatic live shows. Baba Rossa (vocals, biscuit tin guitar), Mos locos (synth, vocals), EtonalE (bass carillon, vocals), Woild Boin (drums). Prepare yourself for their original brand of escapist fantasy-funk.